Happy Friday, my baking friends! I don’t know about y’all, but I’m so happy to see September! It’s still a bit warmer than I’d like, but now we’re not too far away from genuine fall weather. Soon it will be time to bake warm things made with delicious things like apples and pears. In the meantime, let’s talk about layered bars. I’ve told you many times that bars are one of my favorite things to bake. They’re generally simple to make without a lot of fuss. No scooping dough for cookies. Just bake them in a pan, cut them up, and serve them. I have a special fondness for layered bars. That is, bars that traditionally have a crust, a filling, and a topping. They look so unassuming until you cut into them and see whatever delicious filling is inside. 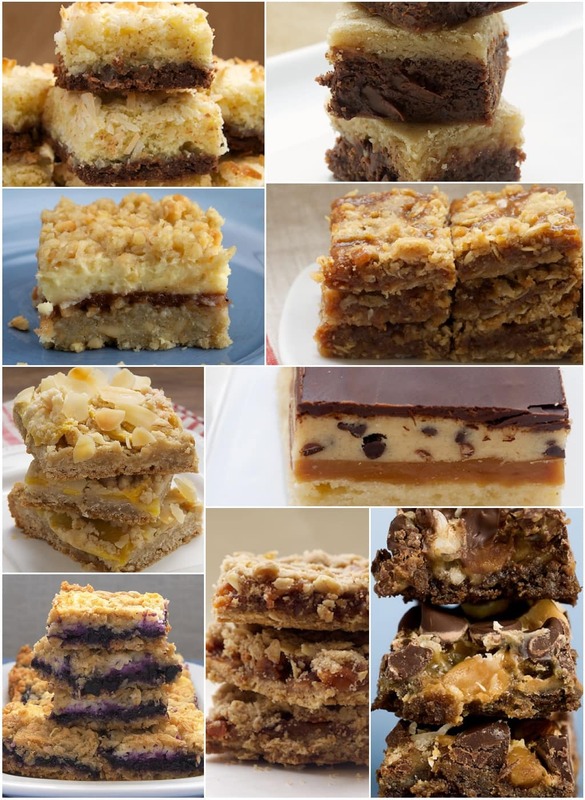 Here are some of my favorite recipes for layered bars. 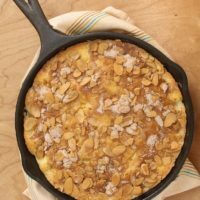 They range from super simple ones that are made in one bowl to a few with multiple layers that require a bit more effort. Enjoy! We are a house divided when it comes to coconut. So, when I do bake with it, I try to make it really count. 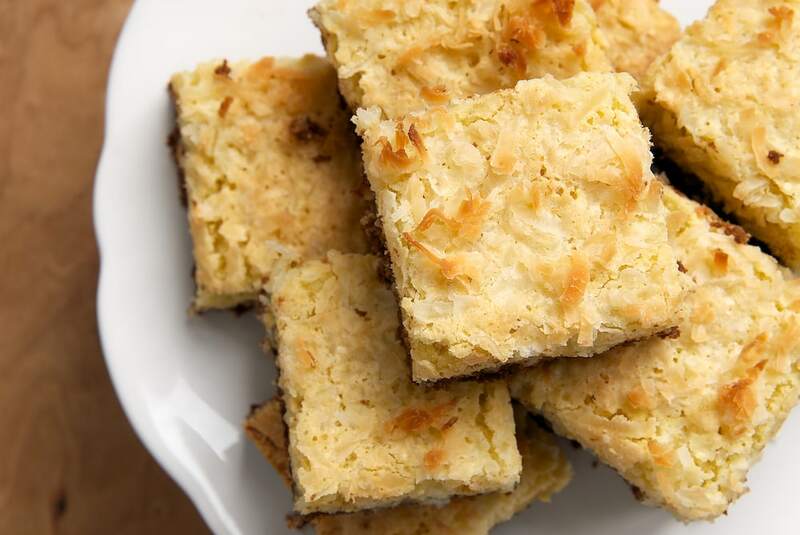 These Coconut Bars with Chocolate Shortbread Crust definitely count. Shortbread crust is always a good idea. Then, top that with a sweet, gooey coconut topping and even more coconut. 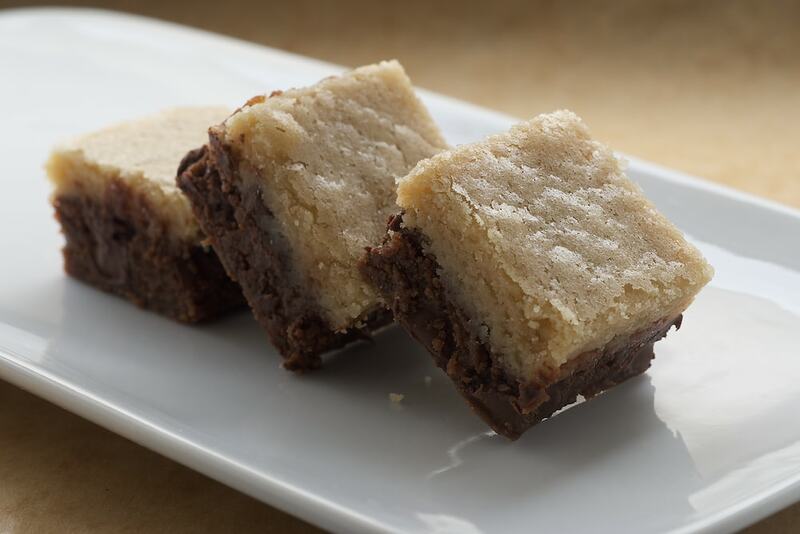 Black-Bottom Cookie Bars have a bit of a dual personality going. They’re half chocolate, half vanilla. And, they’re all buttery and just plain good. These Cream Cheese and Oat Bars are one of my all-time favorite baking recipes. Oats and cream cheese and cashews and apple butter. What’s not to like? With fall days approaching, these are a perfect way to welcome the season. Dulce de leche is one of my pantry staples. It’s a great addition to many baked goods. 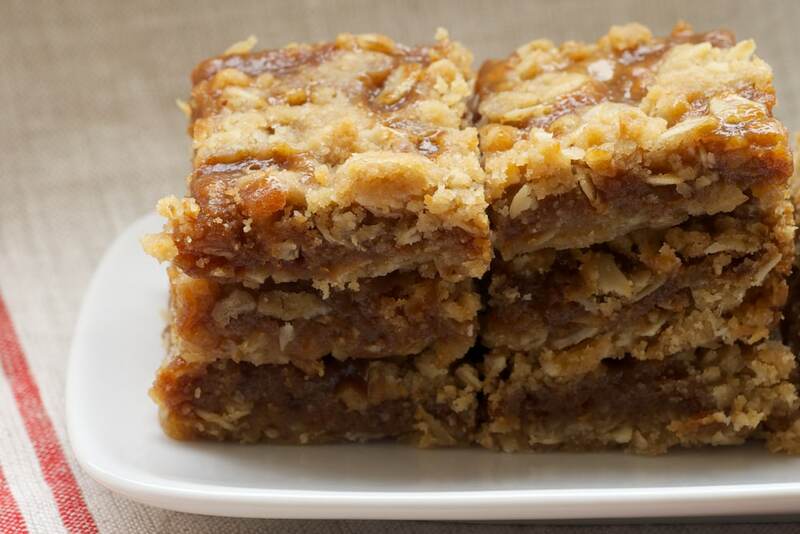 One of my favorite ways to use it is in these Dulce de Leche Bars. 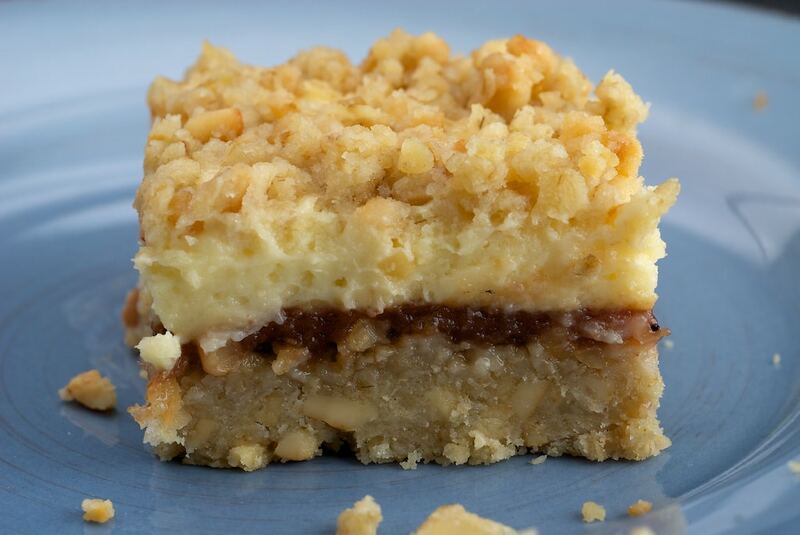 All of that caramel-y goodness is layered between buttery oat crust and topping. 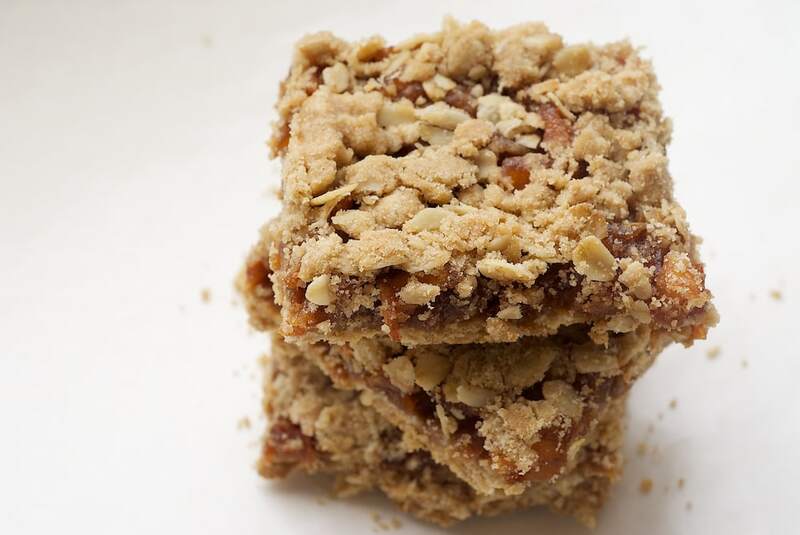 Plus, there’s some toffee bits thrown in there for a bit more flavor and some crunch. 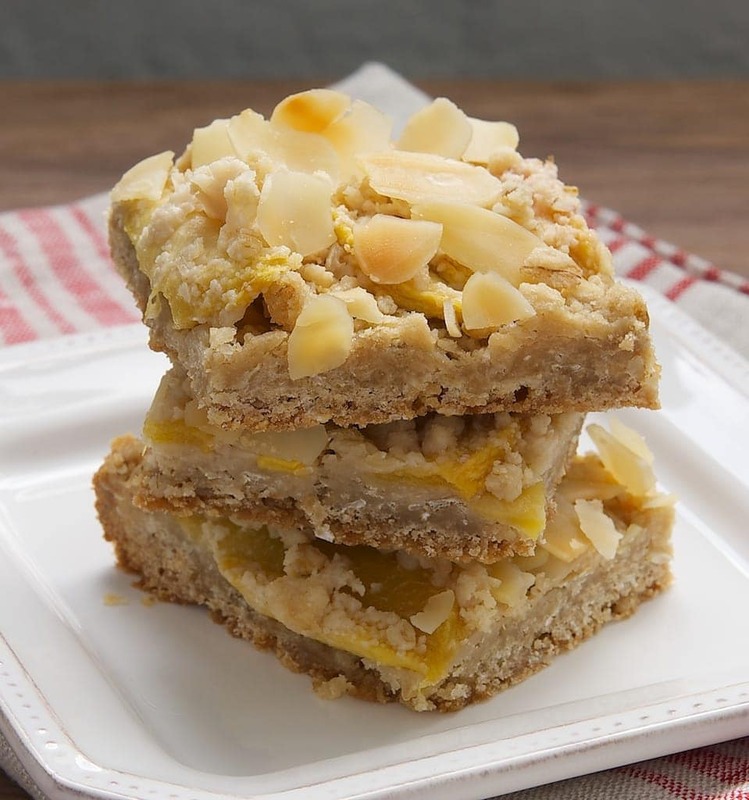 If you’re still hanging on to peach season in your area, you must try these Peach Crumble Bars. With plenty of buttery crust and crumble plus a splash of Amaretto, these have plenty of good things going for them. This was one of those last minute recipes, and it was one of the best surprises of my summer. 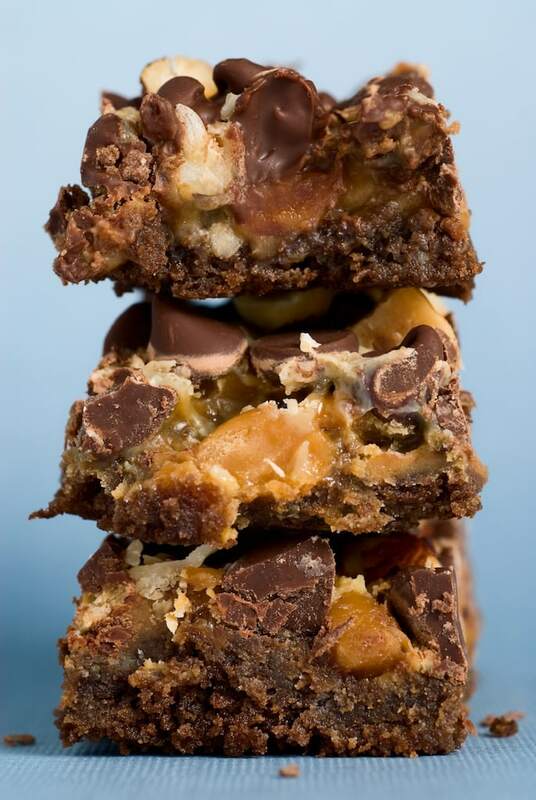 These Cookie Dough Billionaire Bars take layering a bit further with four layers of goodness. We start with a shortbread crust, then caramel, cookie dough, and a chocolate glaze. Other than the crust, there’s no baking involved. These are super rich and really just lovely. Earlier this summer, it was all about blueberries around here. I even made my first ever batch of blueberry jam! 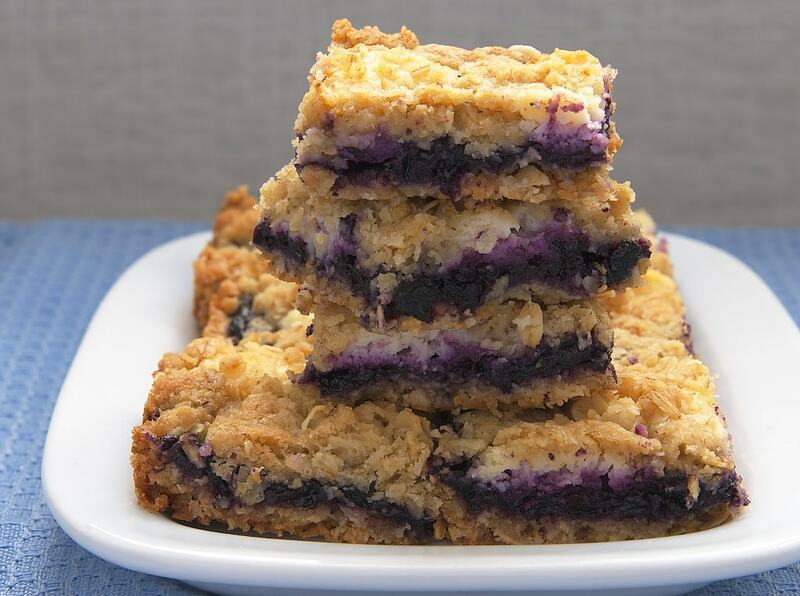 Then, I put that jam to good use with these Blueberry Jam-Cream Cheese Bars. You can, of course, use store-bought jam. And don’t just stick with blueberry. Use your favorite flavor for a simple variation. Not many things say “fall” to me more than the combination of apples and caramel. 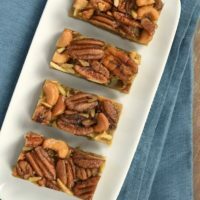 With cooler days approaching, I’ve been thinking about these Caramel Apple Bars. They really epitomize fall baking to me. I can’t wait to get some fresh apples and start baking! 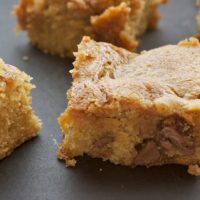 If I were to guess, I’d say that I’ve made these Double Delicious Cookie Bars more times than I’ve made anything else. 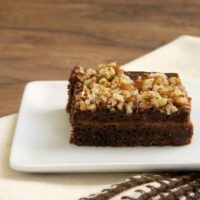 They are so quick and easy to throw together that they’re a great choice for a last-minute dessert. Plus, you never have to make them the same way twice. I change up the flavors based on what I have in my pantry. They are always a crowd-pleaser, too. You’ll get a great big return on a very small effort investment. 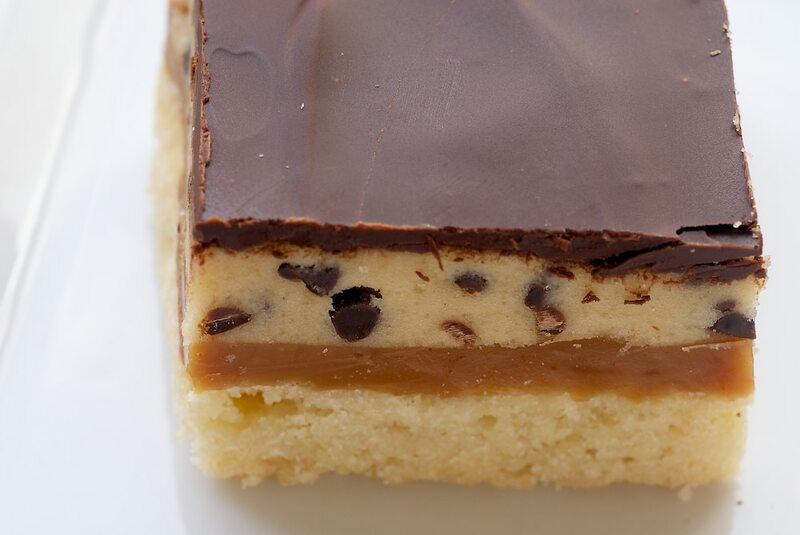 Do you have a favorite layered bar recipe? Oh that last photo is killer! I would definitely go for those double delicious cookie bars. If you are going to eat sweets you might as well go all out, right?